With over 21 locations in Canada, St. Mark James Training in Mississauga, Ontario is single-handedly the best first aid, CPR, AED, food handling and safety course provider in the city. They offer the best rates and fees for all programs compared to other providers. All programs at St. Mark James Training in Mississauga are high quality and taught only by certified instructors. If you need a healthcare certificate – for either CPR, first aid, or safety and awareness – sign up for any of the programs we offer. You won’t be disappointed. 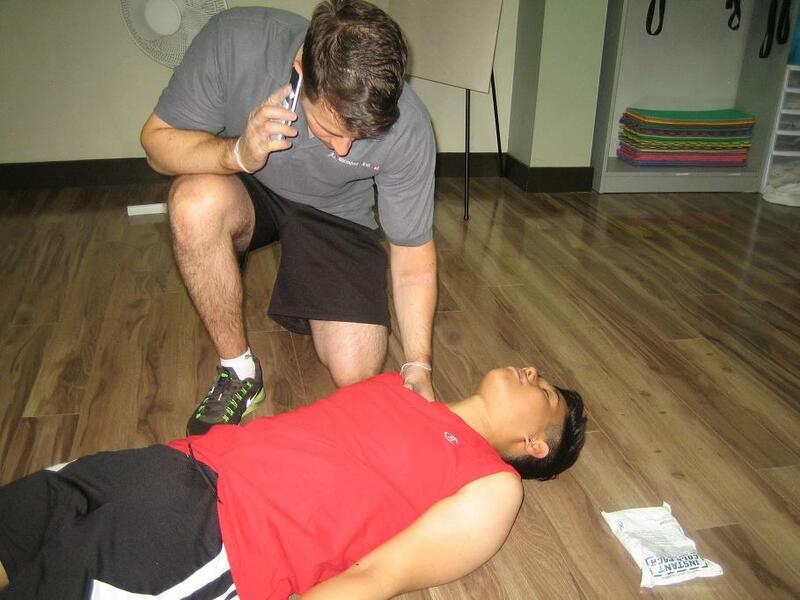 Programs at St. Mark James Training inMississauga fall into one of two categories: CPR or safety and awareness. First aid is typically part of any of the categories and is taught in most of the programs from both. All programs we offer are certification programs wherein a skills test and a written exam have to be passed by the student after the course to receive their credentials. CPR certificates are only valid for three years. Before the expiration date of your credential, you need to sign up for a re-certification program to keep it valid for an additional three years. Students with expired certificates are not qualified to sign up for re-certification training. If your certificate has expired, you are required to retake the program. Standard CPR training is a two-day programs that runs for over 14 to 16 hours. It teaches basic lifesaving CPR skills, focused on proper chest compressions and rescue breaths. How to use defibrillators and basic first aid skills is also included in the program curriculum. Re-certification: 6-8 hrs. Emergency CPR training compresses the Standard First Aid course into one day, in an 8 hour course. Re-certification: 4-6 hrs. Standard Child Care CPR teaches the different between providing CPR to adult and pediatric victim. Aside from the basic CPR skills taught, this program also teaches trainees how to perform pediatric assessment and first aid. This program is 16-20 hours long. Re-certification: 8-9 hrs. Emergency Child Care CPR compresses the standard program into an 8-hour program that runs over one day. Re-certification: 6-8 hrs. Stand-alone CPR has three levels: A, C, and HCP. They are 4, 5 and 6 hours long respectively. A and C teach CPR and AED to the general public while HCP caters to healthcare providers. Re-certification (C and HCP only): 4 hrs. 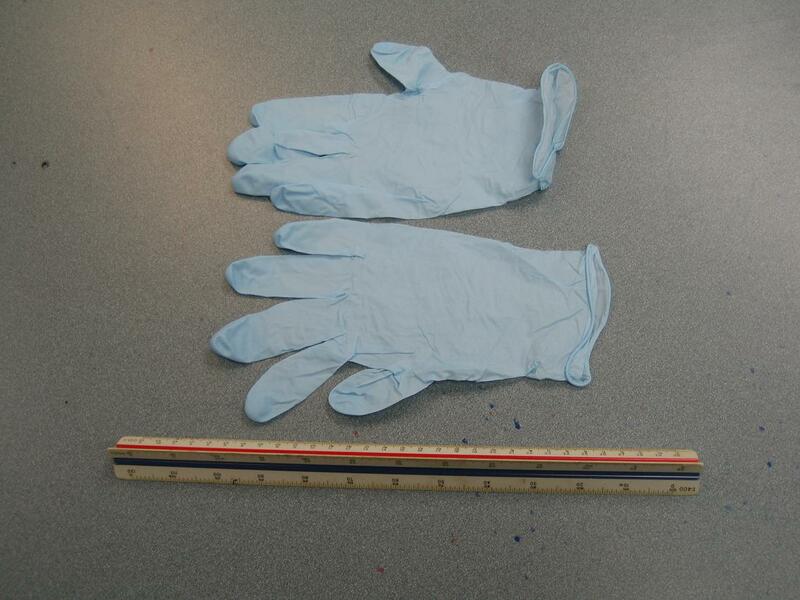 Gloves are used as barrier device to prevent infection from spreading to and from the victim. The safety programs at St. Mark James Training Mississauga are also certification programs, with varying expiration dates. Safety classes are offered either in-house or on-line. Online programs award students certificates that don’t expire. These safety programs are not only focused on how to prevent hazards from occuring, they also teach trainees how to manage injuries that can result or occur due to these hazards or mishandling of a hazardous substance.